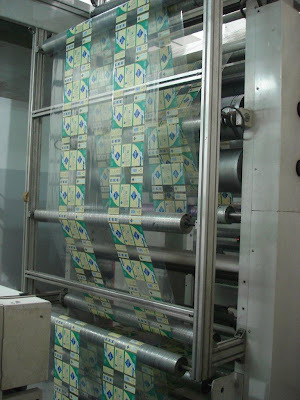 If you're looking for high-quality printed PE, PP and PA films, INDEVCO Flexible Packaging plants have invested in advanced printing machines. INDEVCO Flexible Packaging companies, MASTERPAK and Napco Modern Plastic Products Company - Technical Division recently installed new 8-color flexographic printing presses in order to meet the growing demand for PE films. 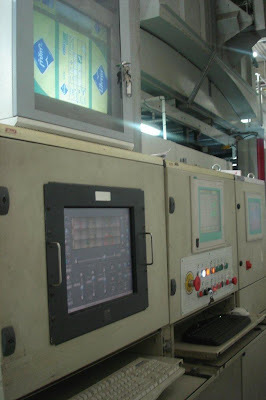 These machines allow for high-quality and identical printing throughout every order. They also reproduce the most intricate design work involving fine lines and screen in perfect register. In addition, this investment will allow the plastic film manufacturer to speed response to customers, increase production flexibility and ensure superior quality print. The machines feature web width of 1470 mm. 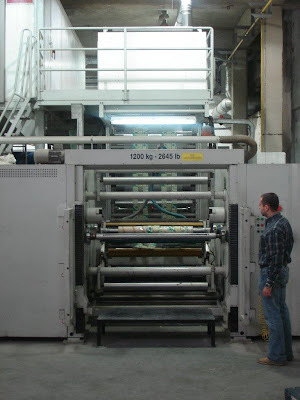 The machines print on PE, PP and PA films with accurate registration at high output speeds. MASTERPAK and Napco Modern Plastic Products - Technical Division are members of INDEVCO Flexible Packaging, a division of the multinational INDEVCO Group.